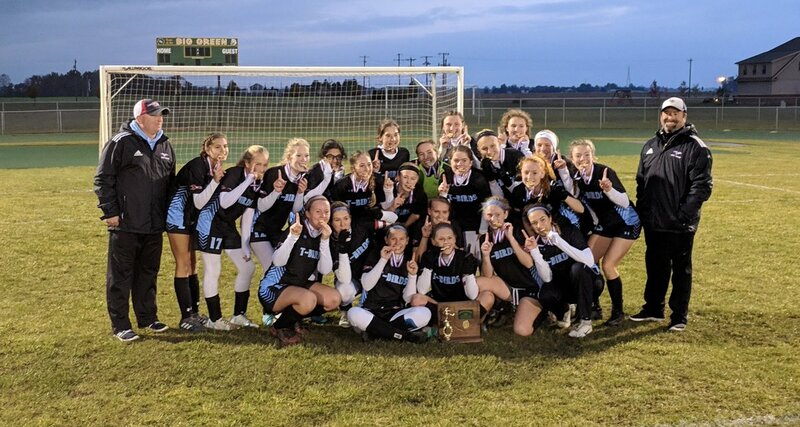 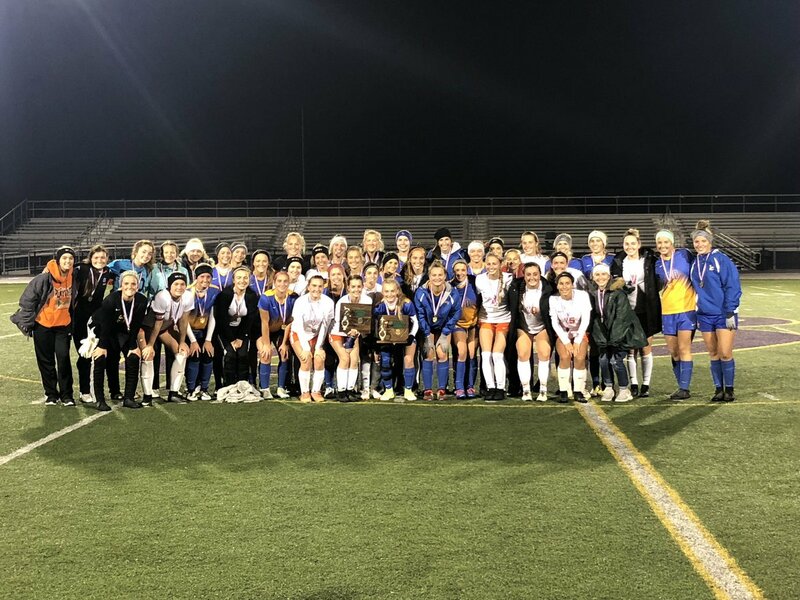 The Ohio Scholastic Soccer Coaches Association Girls Soccer All-State Teams have been announced. 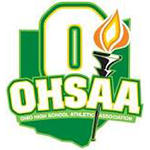 Anna is ranked in the final weekly 2018 OSSCA Girls Soccer State Poll. 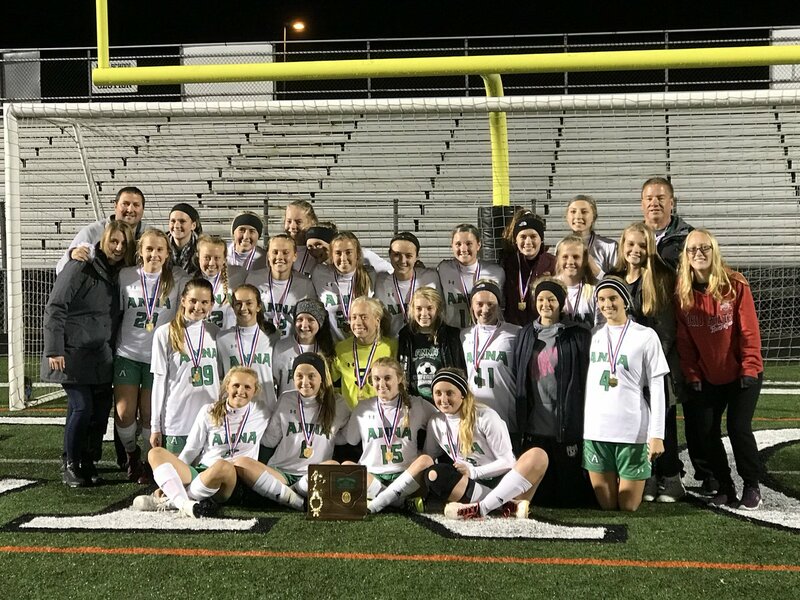 Anna is ranked 3rd in Division III in the final weekly 2018 Ohio Scholastic Soccer Coaches Association Girls Soccer State Poll.